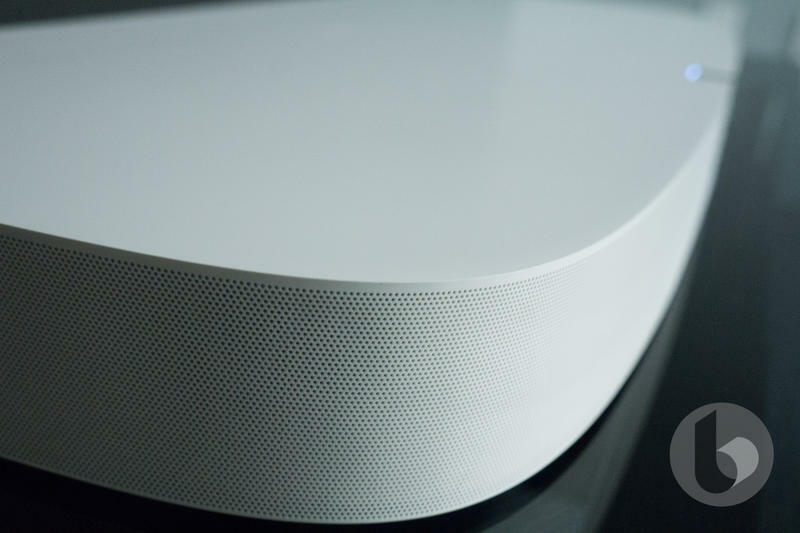 Sonos, known for its clean, simple designs, easy set up and superb sounding speakers is out with a new product, the Sonos Playbase. 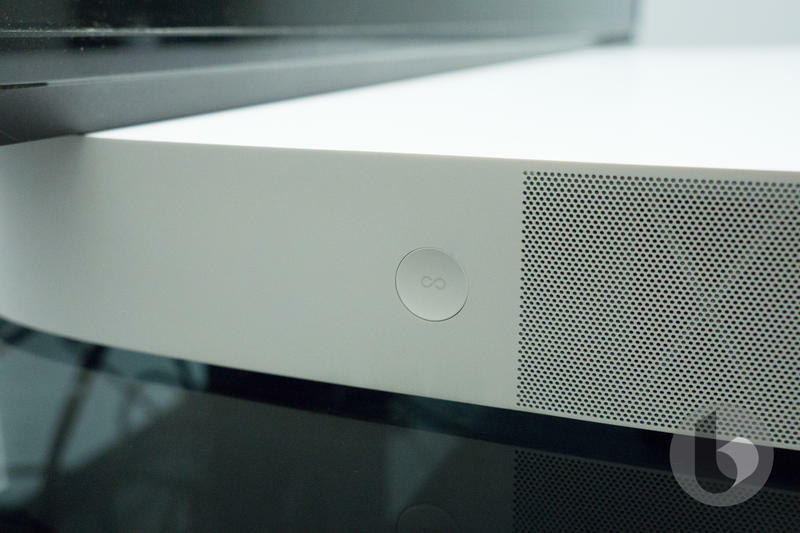 The Playbase allows those that want a flatter speaker, opposed to the Playbar, that fits under a TV set. 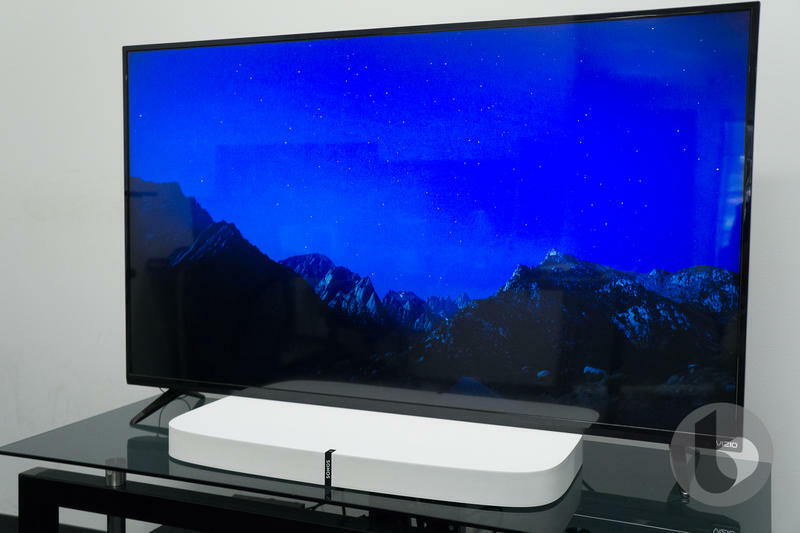 Depending on your current TV setup, it could sit seamlessly under a TV's base. 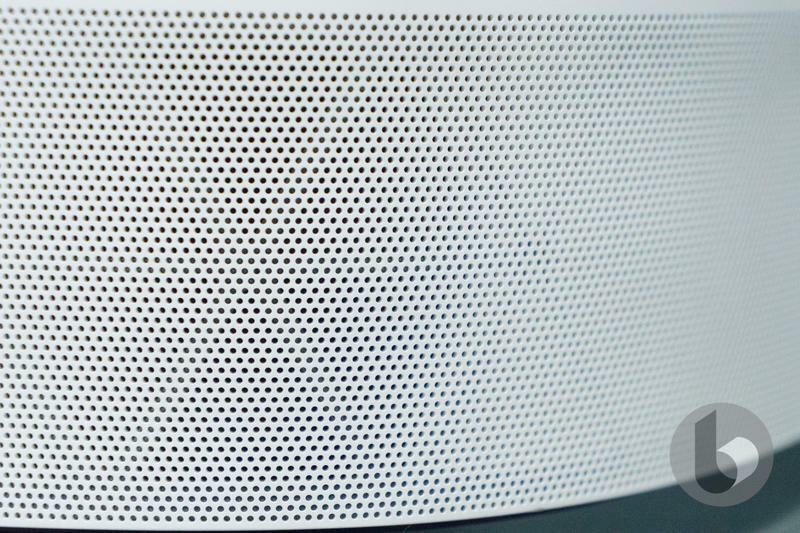 That's what Sonos means when "the design essentially disappears in a room. 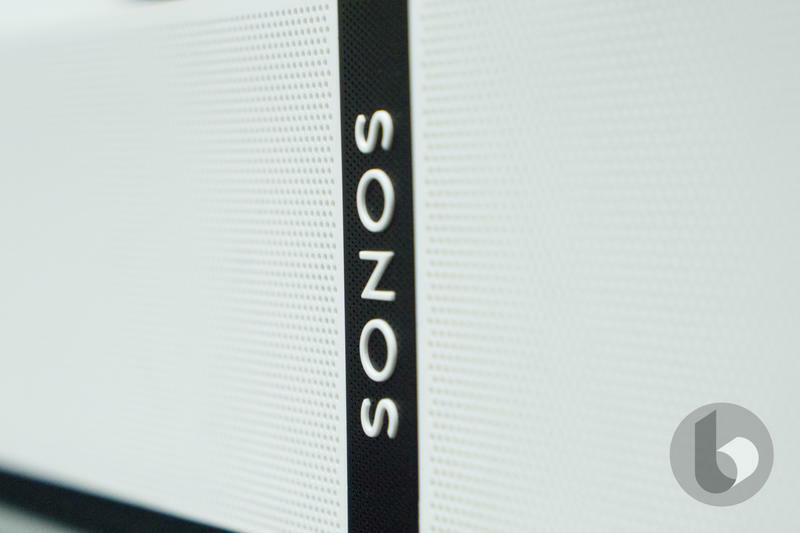 The Sonos Playbar is one of my favorite speakers on the market. It works well, it fills an entire room and it has additional control elements that allow me to account for late evening TV viewing or to augment voice audio. 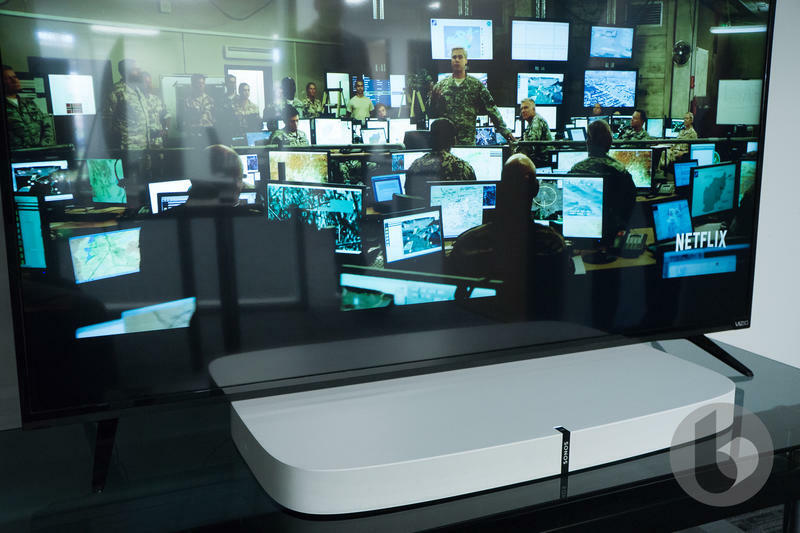 The Soundbase has all those same features and more. The Playbase is just a little more than 2 and ¼-inches tall at the highest portion of the speaker. It managed to fit snugly under one of our Vizio TVs in the office. At home, my LG set's base sat right on top of the speaker just fine. Just know the Playbase is meant to sit on an entertainment console. 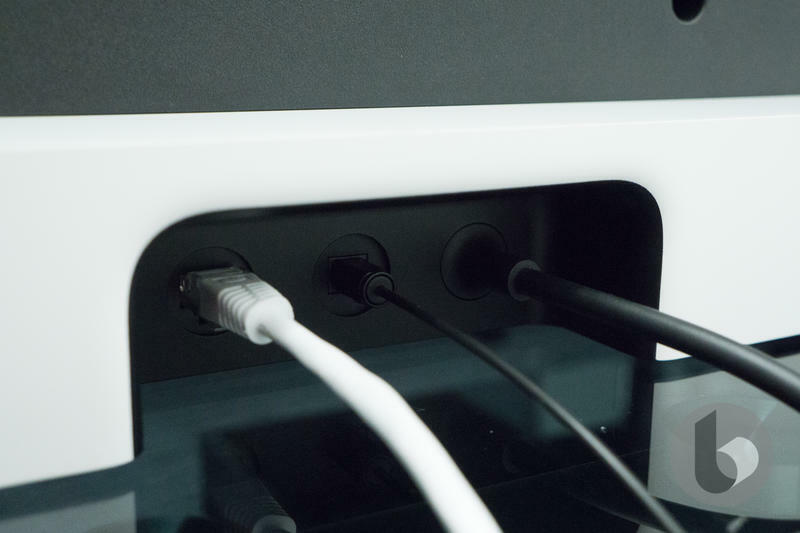 If you want to mount your TV, you could choose to have the Playbase below on a stand or you could opt for the mountable Playbar. Your choice. The Playbase is available in either a black or white to match your décor. While, at least in my opinion, it looks smaller than the Playbar, it has added on some heft. Likely due to one additional amplifier and one woofer (the Playbar does not have a woofer).